I mentioned earlier I was a part of ESPN's top fantasy league the other day, the Man's League, run by Matthew Berry and Nate Ravitz, their two top fantasy columnists. 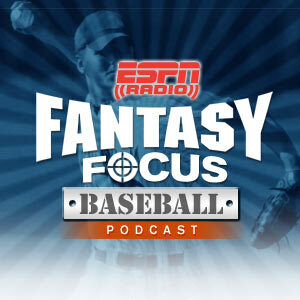 As such, I was a guest on the ESPN: Fantasy Focus podcast yesterday. I was a little nervous, but I still think it's cool that I was a guest, so I'll include the link here. I'm on from about 10 minutes from the end on. You'll find it terribly boring if you don't follow fantasy baseball, of course. I'm just kinda proud. Newer PostNow THAT'S How You Do It.